and the ‘lived’ experience of the user. 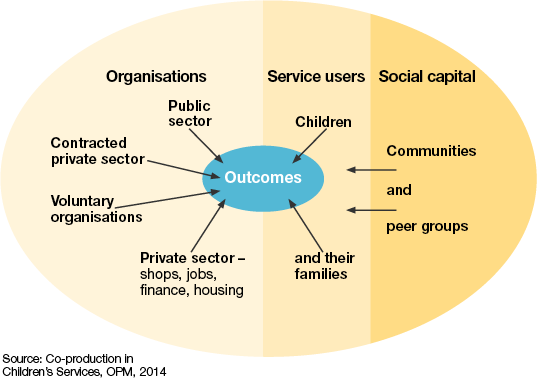 giving shared responsibility for what is delivered and how. 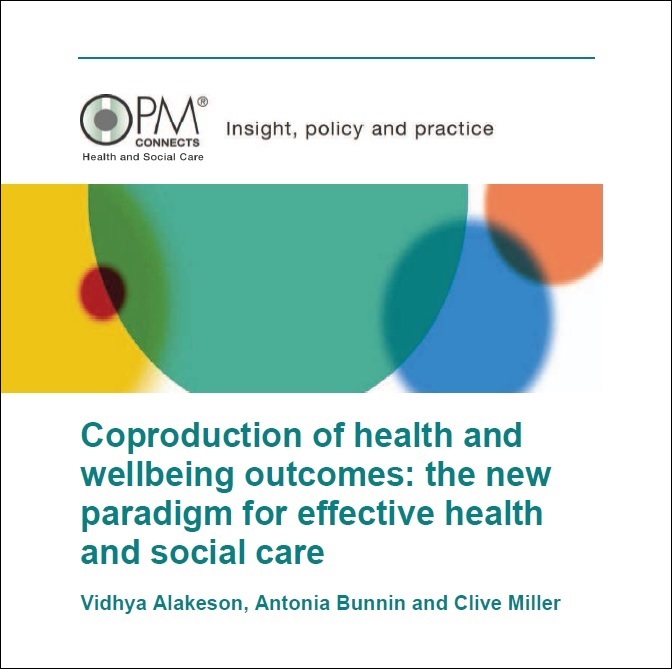 Alakeson, Bunnin and Miller speak about this approach in their paper “Coproduction of health and wellbeing outcomes: The new paradigm for effective health and social care“, released by OPM, you can download the paper below.